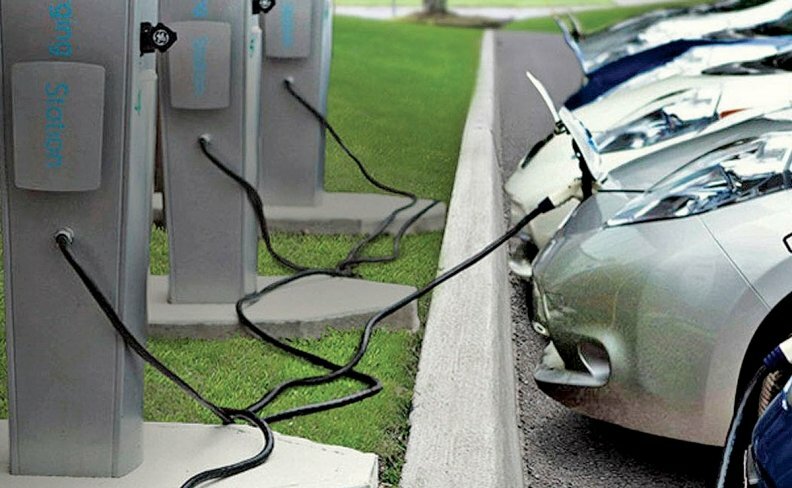 It's estimated by some that 15 million electric vehicles will be on the road by 2025. TORONTO -- A global battery boom, driven by growing demand for electric cars, has Canadian miner RNC Minerals is in talks with commodity traders, mine operators and financiers to help secure $1.24 billion to build the world's biggest nickel and cobalt project next year. The need for batteries in electric vehicles is pushing prices higher for such key ingredients as nickel and cobalt and encouraging miners to accelerate development plans. Conditions are right to build Dumont in the Canadian province of Quebec, said RNC. With 3.15 million tonnes of nickel sulphide and 126,000 tonnes of cobalt, it is the largest undeveloped reserve of both metals in the world, the Toronto-based company said on Jan. 15, citing S&P Global Market Intelligence data. UBS estimates 15 million electric vehicles will be on the road by 2025, lifting nickel demand by 300,000-900,000 tonnes, or by some 10-40 per cent of the current market. Analysts at CRU Group forecast the battery sector will need more than 75,000 tonnes of cobalt a year by 2025, up from around 41,000 tonnes in 2016. In the past six months, nickel prices have climbed 38 per cent and cobalt 27 per cent. RNC is also seeking debt financing to fund half the development cost, he said, and expects to complete financing deals late this year and start the two-year construction project in 2019. RNC owns 50 per cent of Dumont with private equity firm Waterton Global Resource Management holding the remainder. BMO forecasts a 36,000-tonne nickel deficit in 2018 and sees demand for nickel used in electric car batteries to grow by 215,000 tonnes by 2025, about 10 per cent of the current market size.